Built-up roofing, known commonly in the industry under the acronym BUR, is also referred to as hot tar roofing. This type of roofing has been in use for more than 150 years, so we know that it does an excellent job of protecting buildings. In fact, it is one of the strongest roofs available right now. BUR consists of bitumen layered with a reinforced fabric to create a membrane that protects and seals in the building securely. There are several different types of bitumen and fabrics used, and the best one varies from building to building. The most common type of bitumen used in BUR is asphalt bitumen or cold-applied adhesive. Asphalt is heated up and then applied by a spreader. Cold-applied adhesives do not have to be heated before they are applied. The types of surfacing that are commonly used include gravel, mineral surfaced or glass fiber sheets, aluminum coatings, hot asphalt, or elastomeric coatings. How does BUR Roofing work? The installation of a BUR system involves mechanically fastening the base sheets to the deck, then installing felts with the bitumen material, alternating layers of fabric and bitumen. The surface is a cap sheet of bitumen or a flood coat then an additional layer of gravel or some other type of coating. One of the most popular options in Arizona is the cool roof application, which is a BUR system that delivers high solar reflectance. 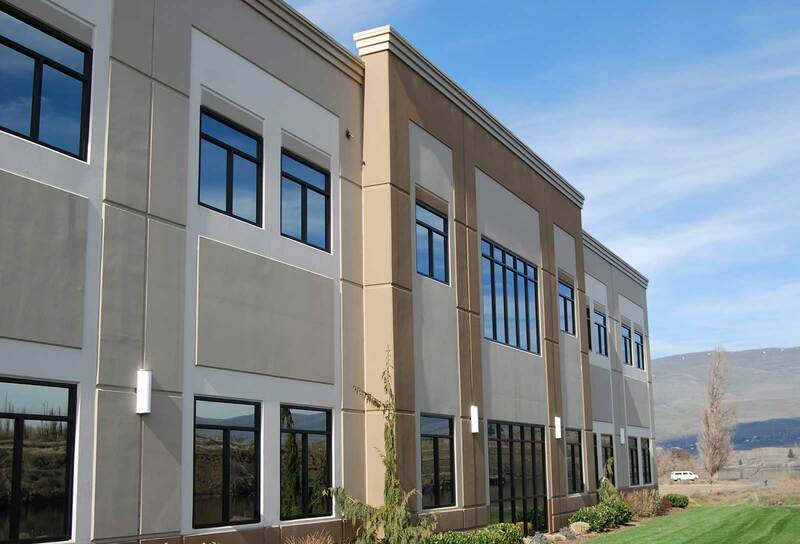 With this type of building, business owners experience immediate and long term savings in energy costs. A cool roof cuts down on building heat gain by reducing the temperature the roof will reach during the day. It also extends the life expectancy of the roof membrane, especially under the hot sun. In addition, it cuts down on air pollution. It creates a monoliphic watertight barrier that can protect for many years. Even if the top layer becomes damaged for any reason, the layers underneath it continue to protect. A BUR system does not expand and contract as much as other types of roofing, which means it is less prone to buckling, splits, and ridges. No fasteners are needed in the top layers, which is important because fasteners create a place for water to seep in if they are not attached properly. Multiple layers are much more durable and stable, making it the perfect place for mechanical systems, solar panels, roof gardens, or roof decks. The incorporation of roofing insulation into the membrane brings a higher R value and better insulation against the hot Arizona sun. 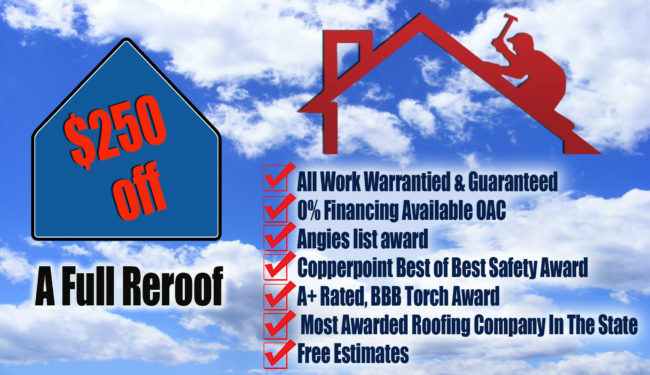 BUR roofing has the highest fire rating available in the industry. BUR can be coated with reflective material to create a cooler roof and protect against UV rays. Built-up roofing is extremely low maintenance, requiring just an annual inspection to check for clogged drains, gutters, or pitch pockets. If the top layer becomes damaged, it’s easy and economical to patch the top layer. At Overson Roofing, we have the knowledge and the experience necessary to help business owners determine which type of built-up roofing is best for their building. All materials are covered by the manufacturer’s warranty, and all work is guaranteed by our own warranty. Let us help you make the best choice for your business and then help you maintain it through the years. With proper maintenance, a built-up roof should last between 15 and 25 years, depending on whether it is a 3-, 4-, or 5-ply roof.